I’m going to say right off the bat that Instagram isn’t for every business. BUT that doesn’t mean it isn’t one of the most powerful social media platforms for both individuals and businesses. If you are even thinking about setting up an Instagram account for your business, you should definitely give it a try. Instagram is one of the most powerful social media networks. 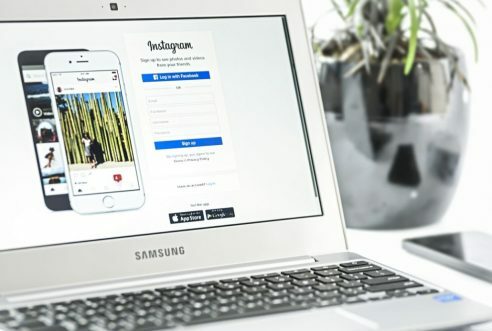 If you are one of the 700 million monthly users of Instagram, you probably know just how different this platform is from other social media networks. It is Instagram’s unique offering that has allowed it to become the powerful marketing network it is today. A lot of other businesses also understand the true potential of what Instagram has to offer. There are over 8 million listed businesses using Instagram business profiles. Another compelling fact about Instagram? Well, 80% of users follow a business on Instagram. Hopefully that is enough to convince you to give Instagram a red hot go. As I said before Instagram is fairly different to other social media platforms. On Instagram the focus is on the picture.So if you are setting up your business Instagram account, you will need to have high quality photos that are going to wow your followers. As well as this, hashtags play a MAJOR role. Hashtags are way more important on Instagram then they are on Twitter (or any other platform). Hashtags are one of the most common ways for users to find you. So make sure your hashtag game is strong! 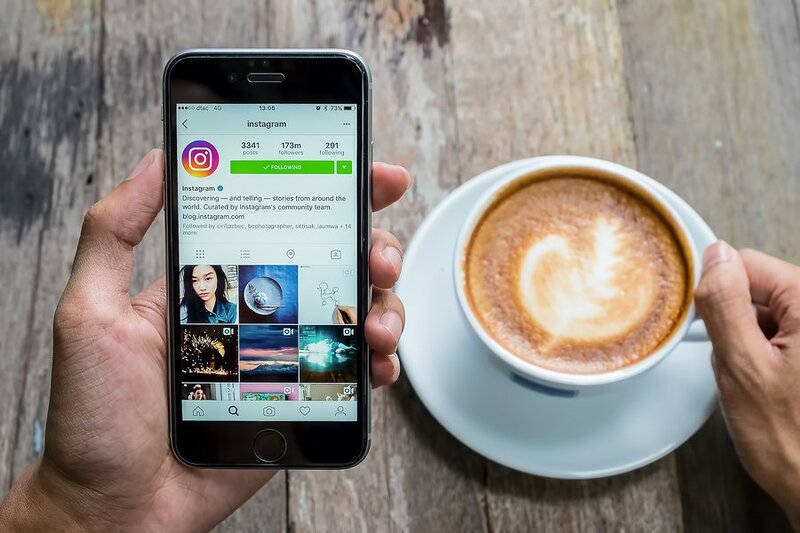 If you are just getting starting on Instagram, it is important that you understand how the recent algorithm changes work and how to make the most of it. Like a lot of the major social media networks, Instagram has changed their algorithm. This is to ensure that users have the best experience possible. Instagram posts are no longer in chronological order. 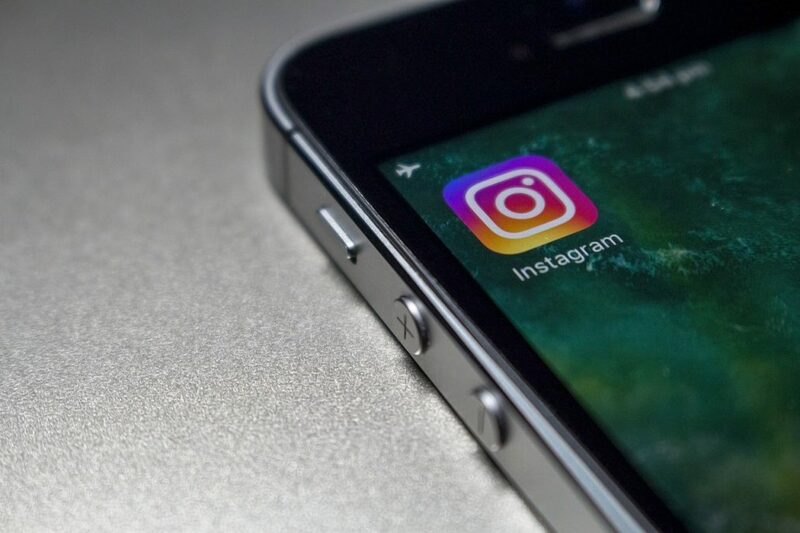 About this time last year Instagram introduced a change which meant that user’s feeds were no longer in chronological order. Why is this algorithm change important to you? Well, because before this change, all you had to do was continually be posting and you would always find yourself at the top of user’s feed. Now you will have to work a lot harder for the top spot. You will have to create more engaging post that see higher levels of comments to help you jump into the users feed at a higher position. As well as this, more comments will help you get discovered by users that didn’t even know you existed! In this blog I’m going to give you a run down on the new algorithm changes and show you how to work with them. As well as this, we need to address some profile issues to ensure you will get the most comments possible. Then lastly, we will look at the most creative strategies to increase the level of comments on your posts. Sounds like fun? Let’s go! Okay so they’re not exactly brand new, but these algorithm changes had (and are still having) huge impacts on what users are seeing on their feed. Businesses are no longer able to get a high position on feeds purely by posting the most recent picture. This is subsequently having significant impacts on business’s reach and engagement levels of the post. Some businesses still haven’t found their way since the changes. The algorithm changes impacts business’s reach. Well, I am here to help! So the changes have meant that users are now shown content that Instagram thinks they would care about the most, partially disregarding when the post was made. So getting higher levels of engagement is vital. For example, let’s say you make a post. One of your followers sees it and both likes and makes a comment. This means that the next time you make a post; it is more likely to be higher up on the user’s feed because they have previously interacted with a post of yours. This effectively creates a positive feedback loop that will continue on until the user stops interacting with your posts. On top of this, the more users like and comment, the increased chances it will take a high position on the explore tab. This is where people who don’t even follow your business can look for popular posts. Make sure your profile is set up properly. If your account is private then only people are you allow can see your content. If a user wants to see your content while your account is on private they will have to send you a request. Do you really think that a user is going to go to all that effort just to see your posts? To make your profile public go to your settings and you will see an option to make your profile private. Make sure you turn this off. When you enable push notifications it means that you have the ability to respond to user’s comments even faster. This is important because the increase in interaction between you and other user’s means that you will be higher up on their feed. You will find this option in the same place you found the settings for making your account private. You will not see any comments on your post if you content isn’t amazing. It is important that you are dedicated and actually take the time to create interesting content that users will have no other choice but to comment on! Don’t just be posting the same thing over and over again! Spice it up; make sure your feed is always fresh and engaging. Engage users with your humour. What better way to get people talking then a funny post?! Research has shown posts that provoke high arousal emotions (for example something funny) are more likely to go viral. Creating something that will make users laugh out loud will hopefully give them the extra push to write a comment. People use social media for entertainment; they want to pass the time and see what others are up to. It is great to evoke emotions with your users but try to limit the negative emotions (i.e. anger or sadness). There is already enough of that in the world! Make sure you are always mixing it up and including humorous posts as well as your normal ones. I understand that humour on social media is actually pretty difficult to master. So, I have written a blog designed to help businesses create a suitable humorous post that will grab everyone’s attention. If you would like it have a read, please click here. 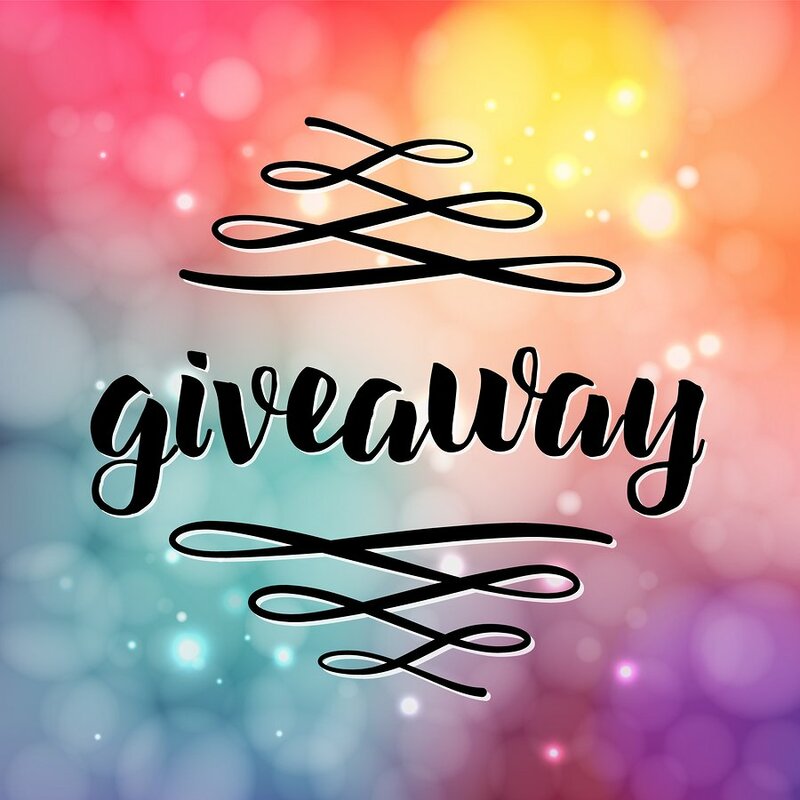 Host a giveaway on your Instagram profile! 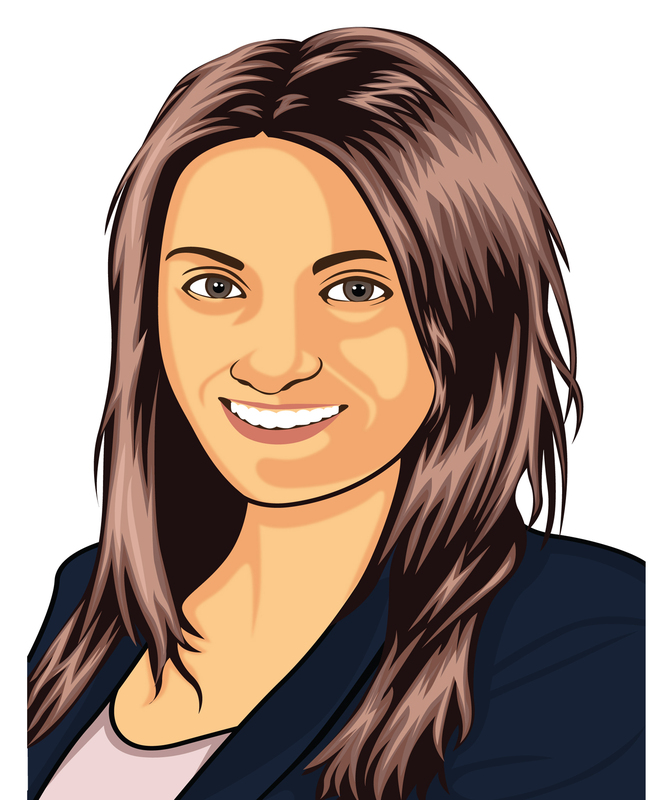 Giveaways are one of the best (and certainly easiest) ways to increase your engagement levels in general. 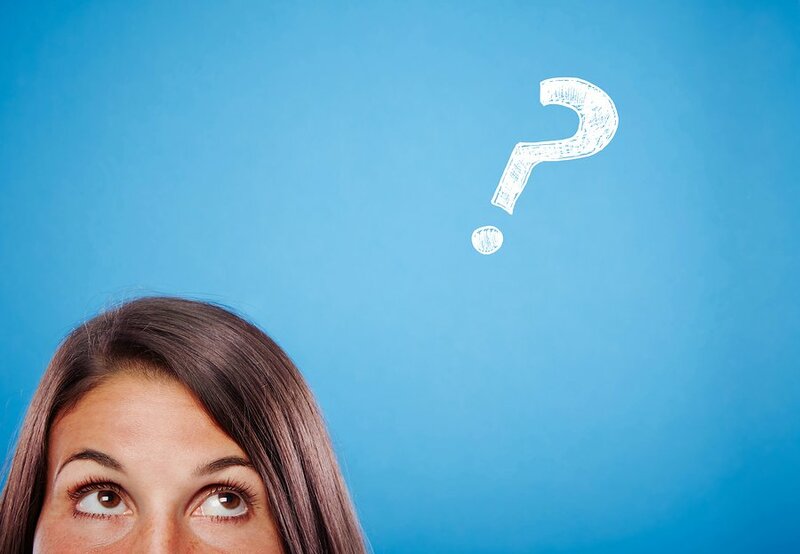 Whatever your business, I’m sure you can decide on something to offer up in a giveaway. However, it is important to remember that the prize needs to be relevant to your business. For example, if you own a chocolate business, the prize shouldn’t be an iPad! You are completely in control of the giveaway which gives you the power! You should aim to run your prize giveaway for one or two weeks. That way there is enough time for more people to get involved, but it doesn’t go on for too long that people forget about it. At the end of the giveaway you should make another post letting everyone know who the winner is. As well as this, if the giveaway was successful, explain to users to keep an eye out for the next prize giveaway coming soon. Ask questions in your posts. Yep. It’s as simple as that. If you don’t ask, you will never know. Now, I’m not saying your post should read “leave us a comment” and nothing else. That is just plain boring. You have to give the users a good enough reason to leave a comment. Hashtags are important on Instagram. I explained above just how important hashtags are on Instagram. You need to take the time to develop relevant hashtags that are going to ensure users find your post even easier. On Instagram there is a limit of 30 hashtags, now if you can use all 30 then you certainly should. But if you get to 20 hashtags and you find yourself really struggling for quality, it is best to leave it at that. There are a lot of tools available that can help you generate quality hashtags. The one I tend to use the most is called All Hashtag. This tool is free to use and all you have to do is input your hashtag and it will give you suggestions on other similar hashtags! As well as this Instagram also offers suggestions (like Google does) when you start typing in a hashtag. To make things even better Instagram also lets you know how many other posts have used the same hashtag! Find the right time to be posting on Instagram. 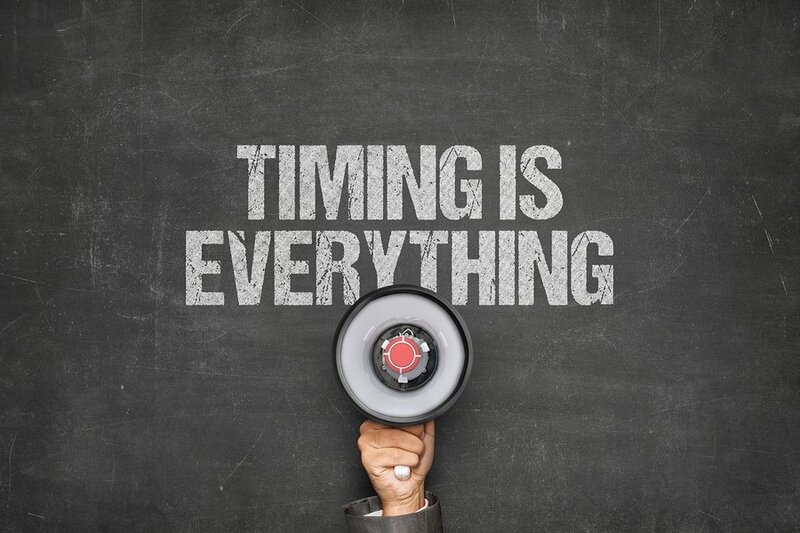 There is a lot of uncertainty surrounding when exactly the right time to post is. This will heavily depend on your industry and target market. When it comes to finding the right time to post there is certainly a lot of trial and error involved. Although Instagram’s algorithm has changed, it doesn’t mean that posting at the right time is completely insignificant. If you find that sweet spot, and get more eyeballs on your post, you are likely to see an increase in comments which will help the next time you post as users have previously interacted with your content! If you are just getting started on Instagram it is suggested that you post at different times during the week and then analysis the results. Obviously time of day will only be one contributing factor to results, but this will give you a starting point. By doing this you can find out when the majority of your followers are active. Instagram is certainly a major player in the social media game. This platform is fairly unique so it is understandable that it isn’t for everyone. However, if you are even thinking about giving Instagram a go you definitely should. 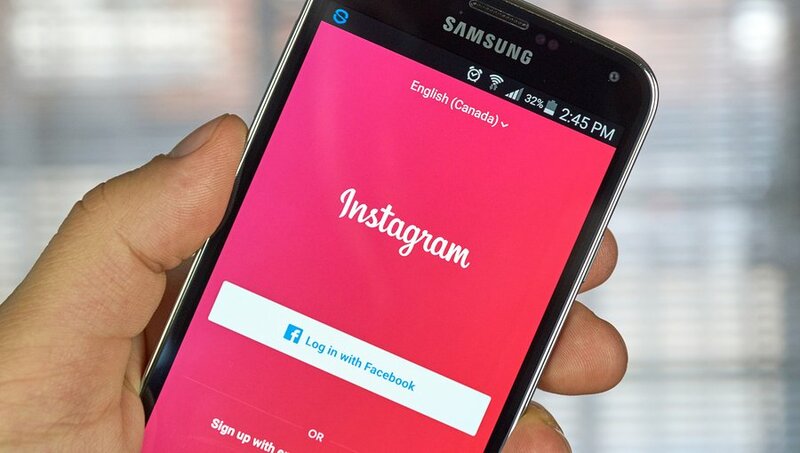 Your levels of reach could be greatly amplified by using Instagram. Instagram’s semi-recent changing to its algorithm has meant that it is even more important for users to be commenting on your posts. In order to improve your level of comments, there are a few strategies you can put in place. 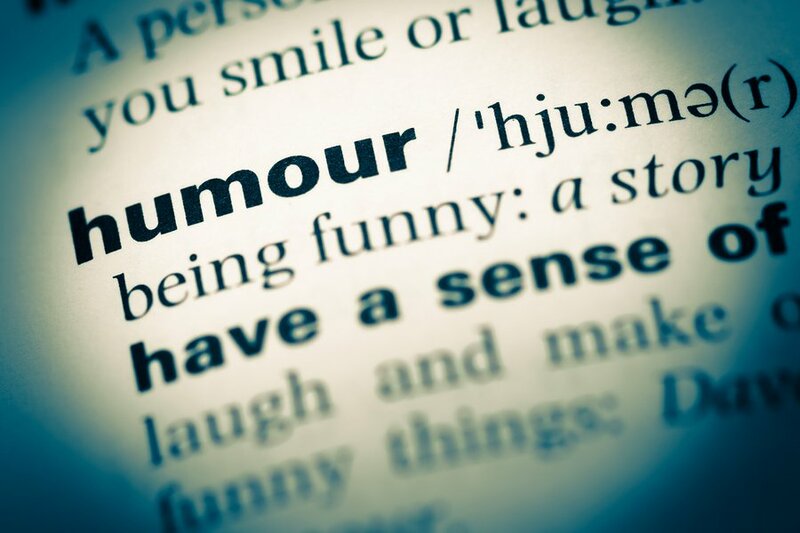 You should use humour to evoke positive emotions and get your users laughing. By hosting a giveaway you are essentially bribing users to comment (and like, follow, etc.). This is a great way to dramatically improve your level of comments. Also, you should just ask! If you don’t ask, you’ll never know. 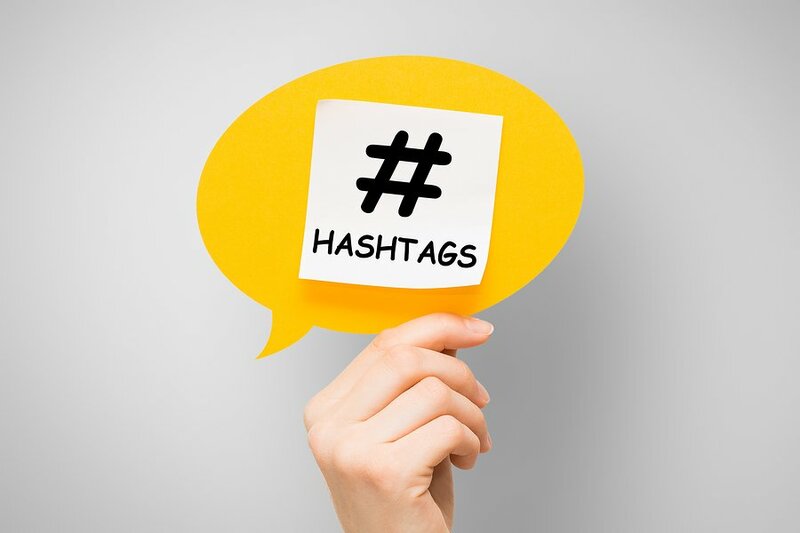 Hashtags are your key to higher levels of visibility (and hopefully then more comments). Try to use at least 20 hashtags for most posts. And lastly, you will still need to find the right time to be posting. If you aren’t sure on the best time, conduct a little trial and error.